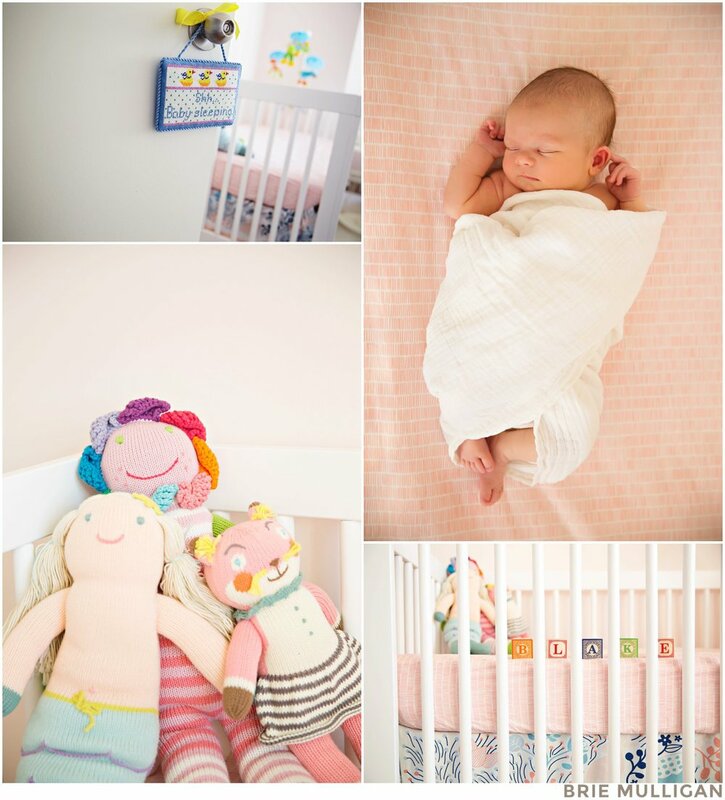 Here's a long-overdue share from adorable Baby B's newborn session in her lovely Tribeca apartment. This session was extra-special because it gave me the chance to catch-up with an old friend and roommate (B's mom) who I hadn't seen in years. Plus, at just a week old, this little lady had some seriously cute expressions. Just another example of why I love being a newborn photographer in NYC . 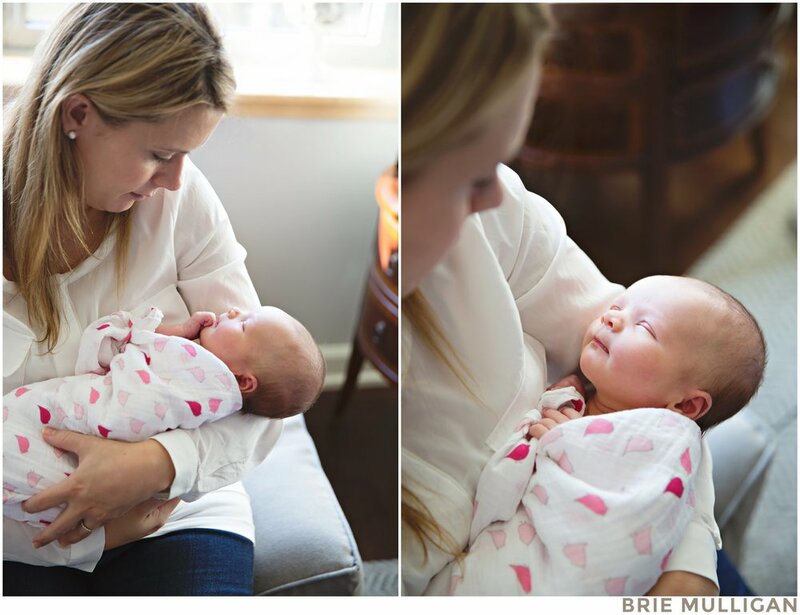 . .
In-home newborn photography might just be my favorite type of session at the moment--I love capturing the joyous and peaceful early days, and I love finding ways to utilize a family's space and light in a creative way. I've got some serious image sharing to do before the busy fall season begins, but what better way to start catching up than with this lifestyle newborn session that represents so much of what I love in newborn photography? This family's Park Slope apartment gave us gorgeous interior details and natural light, but of course nothing could be more beautiful than Mom, Dad, and Baby O together. So much love! It was really hard to pick my favorite images from this session, but here are a few. What a lucky baby girl. Now that my website has gotten a facelift, it's time to finally catch up on the blog! 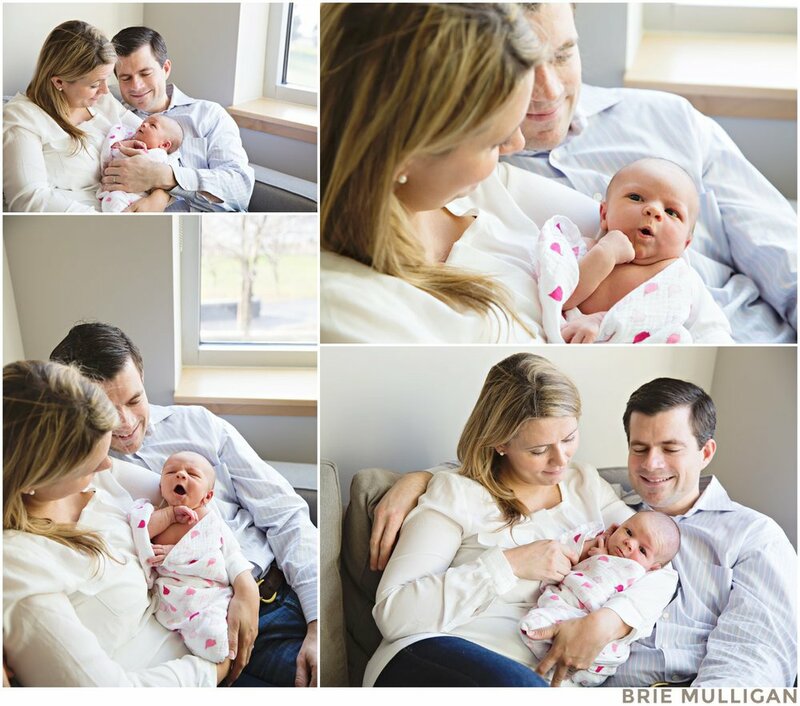 I have so many sessions to share, including this newborn session with one of my regular families. Baby T was about 3 weeks, but just as calm and contented as some of the younger newborns I typically photograph. I'd feel pretty calm and contented, too, if I had just been born into such a wonderful family.